Mirackle Solutions is a comprehensive web solutions provider with a fresh perspective. Conceptualized by young, dynamic entrepreneurs with extensive digital experience in 2001, we are a bespoke web design and development company in Mumbai offering comprehensive digital services since 2001. Over the years, we evolved and grew, taking first massive leap in 2007 by opening our branch in Mauritius. In less than a decade, we have proven ourselves to be a quality website development company in mumbai & mauritius. Our team has earned widespread acclaim from around the world. We’ve served clients from Europe, Asia, Africa and the Middle East. While we are conveniently located at Vile Parle, the heart of Mumbai and in close proximity to the international airport, we also reach out to our international clients with a personal visit. We not only cater to end customers but we also with large number of trusted agents who have been selling our products. The successful projects and happy clients prove our expertise in website development. 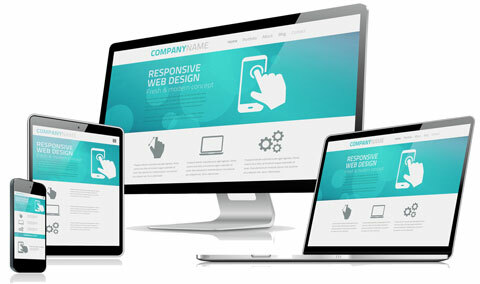 Our developed responsive websites have better user experience, higher conversion rate and excellent performance. 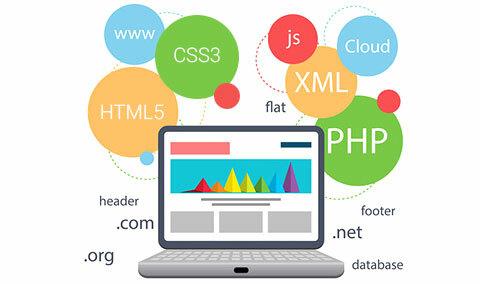 Our team of developers is equipped with latest technologies and immense resources to each time develop totally innovative and high-performing responsive website.